From the front lines of freedom to units in your backyard; Marines make legendary sacrifices. Sending their children to school shouldn’t be one of them. 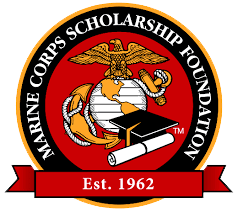 Marine Corps Scholarship Foundation scholarship recipients are raised on Honor, Courage and Commitment and by the time they’re ready for college, statistics show these same young men and women will be outperforming their peers nearly 2 to 1. That’s why at the Marine Corps Scholarship Foundation we’ve been Honoring Marines by Educating Their Children for more than half a century. Since 1983, RTI Services has been a locally owned and operated family business. 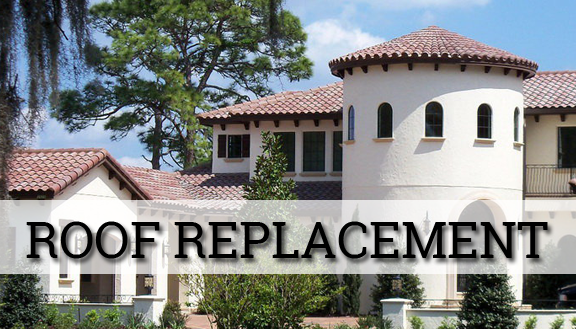 We have repaired, replaced and constructed new roofing systems with customer satisfaction a priority. 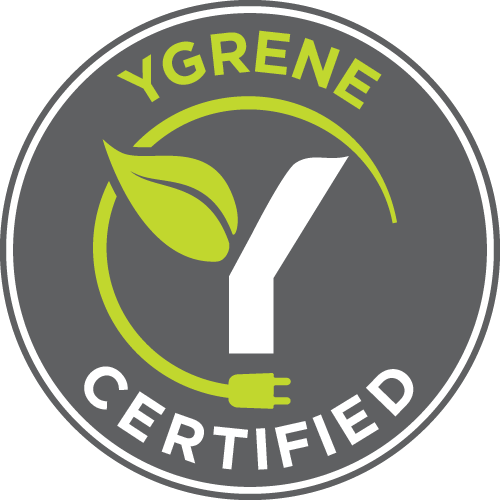 Our experience translates to exceptional work and we are proud to have been under the same ownership for 35 years. Put RTI Roofing to Work on Your Roofing Project Today. 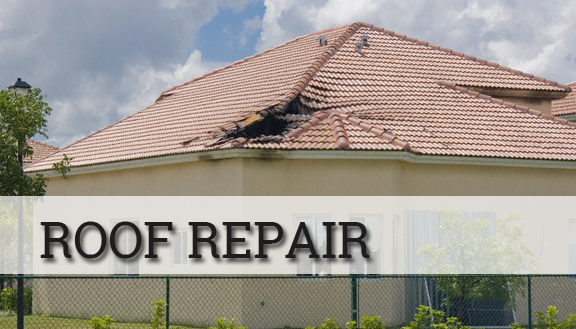 Have you noticed cracked shingles or broken tiles on your roof, water stains on your ceiling– contact RTI Roofing Services. 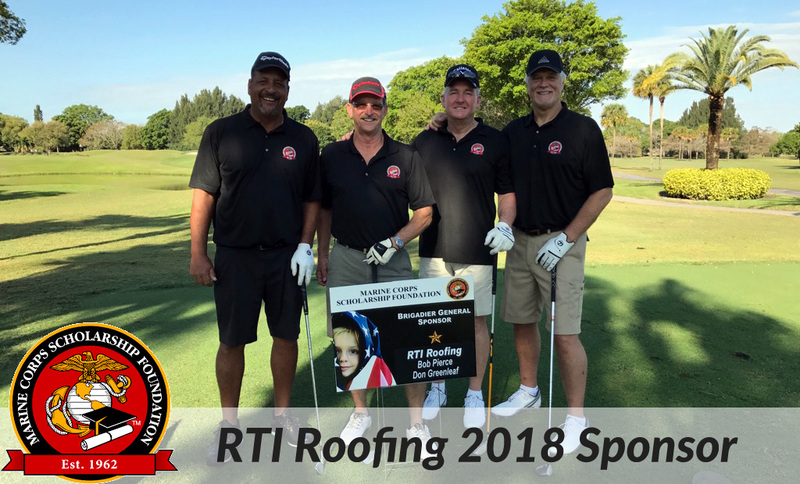 Our roofing staff is highly qualified and RTI Services management team has been in business for 35 years, we customize our roofing solutions to meet the needs of each customer. 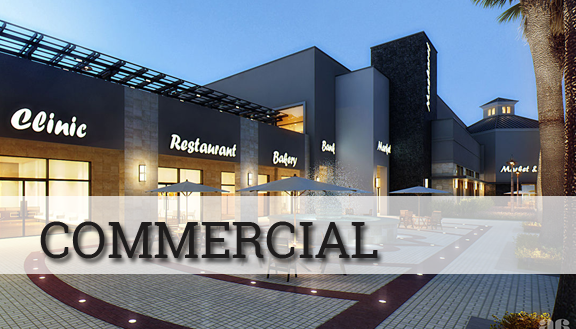 Ensuring that your roof is built to last will extend the life of your building, and that makes hiring the right commercial roofing contractor vital to the long-term success of a commercial site. 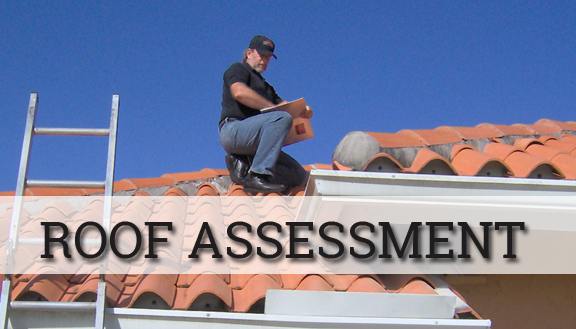 A comprehensive roofing inspection requires a deep understanding of roofing systems, experience and a significant time investment on the roof. 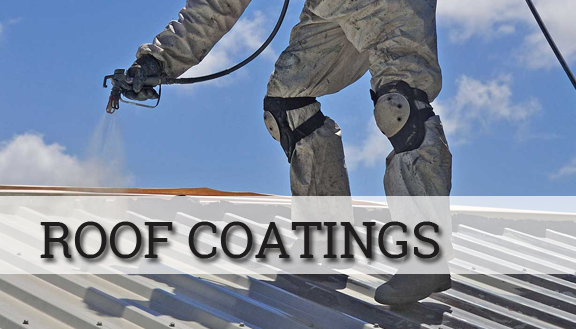 Protect and prevent your structure from potential damage and preserve the condition by coating your roof. RTI Roofing’s team approaches any-size project with education and experience. 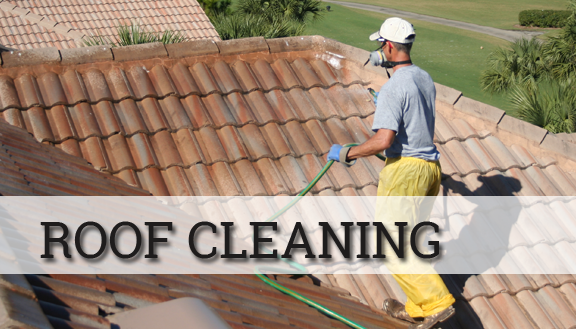 Whether it’s shingle, metal, or tile roofing, our professional washers have the real world experience completing countless roof cleaning projects. 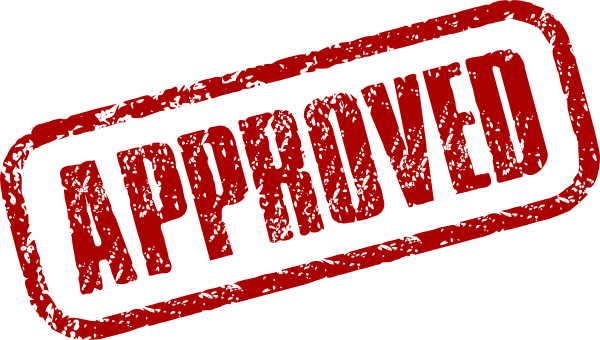 TO MEET YOUR FINANCING NEEDS! We would like to hear from you. Please contact us for a free estimate or to touch base. Address 12240 SW 128th Ct.